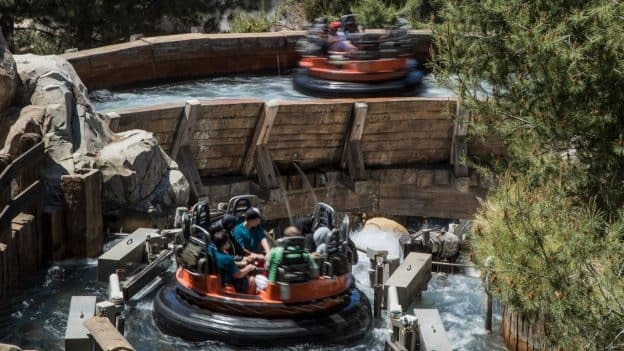 With temperatures heating up in Southern California, you may be looking for a few cool tips to beat the heat during your summer visit to the Disneyland Resort. Here are my favorite experiences and attractions to enjoy during the toasty summer months. 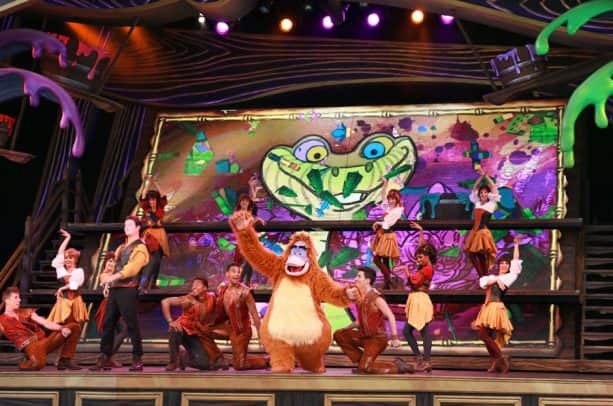 Take in a Show – With favorites like “Disney Junior Dance Party!” or “Frozen – Live at the Hyperion” at Disney California Adventure park and Mickey and the Magical Map at Disneyland park, escape the sun and take a rest while enjoying these immersive shows featuring some of your favorite Disney characters and stories. 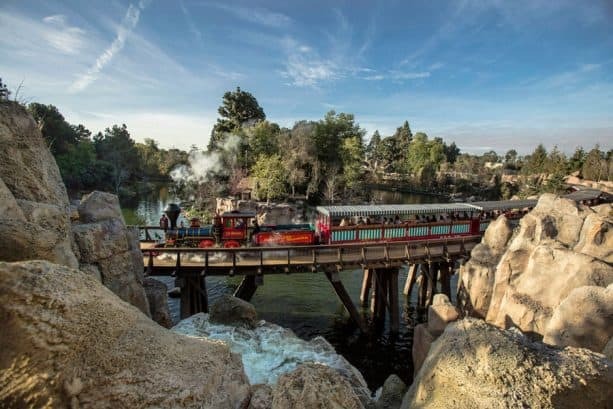 Cruise Around – Catch a ride aboard your choice of resort transportation: Red Car Trolley, Disneyland Monorail, Main Street Vehicles or Disneyland Railroad. 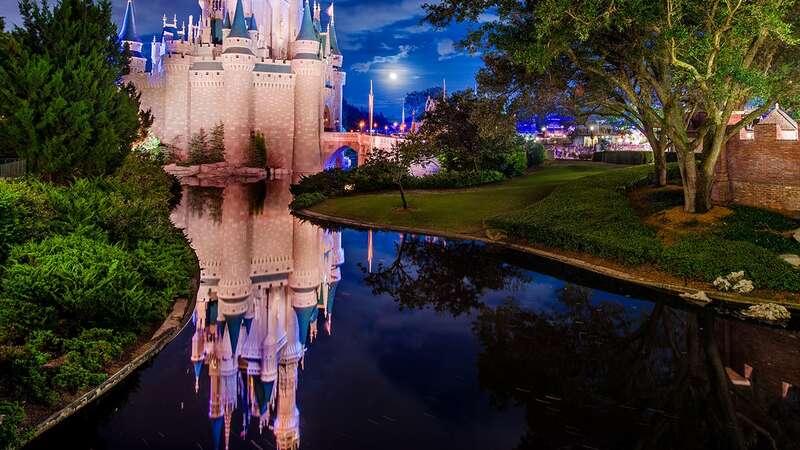 Not only are these short rides ideal to rest your feet, but they are also great to catch the sights from a different perspective! Cross Paths with Characters – Choose the Light Side or Dark Side as you step into Star Wars Launch Bay at Disneyland park to meet characters like Rey or Kylo Ren. 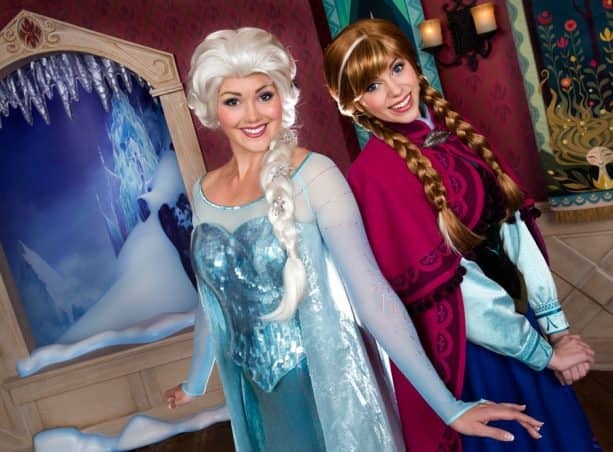 At Disney California Adventure park, encounter Arendelle sisters at Anna & Elsa’s Royal Welcome. These character experiences offer a cool indoors escape. Be sure to check the Entertainment times guide upon your arrival, as encounter times are subject to change. Journey Under the Sea – Get ready to dive into the ocean at Disney California Adventure park. 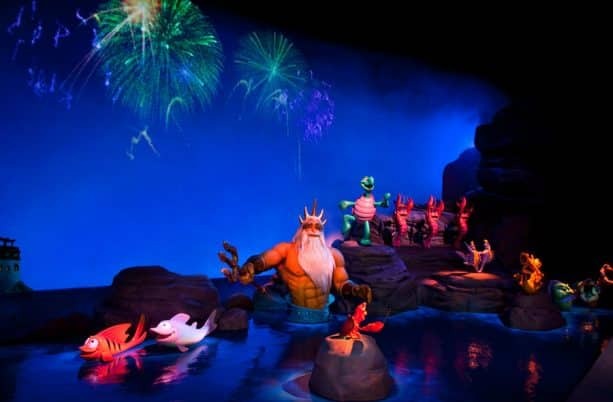 Join Nemo and friends at Turtle Talk with Crush, then experience magical moments on The Little Mermaid ~ Ariel’s Undersea Adventure. 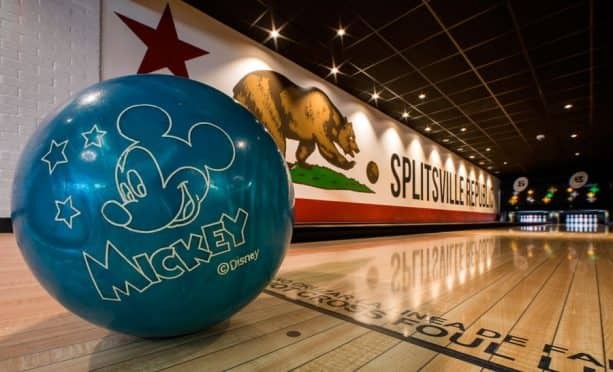 Break for Bowling – Take a break from the theme parks and head to Splitsville Luxury Lanes in Downtown Disney District for a bite and some bowling! The 40,000-square-foot restaurant serves delicious fare in a mod setting. 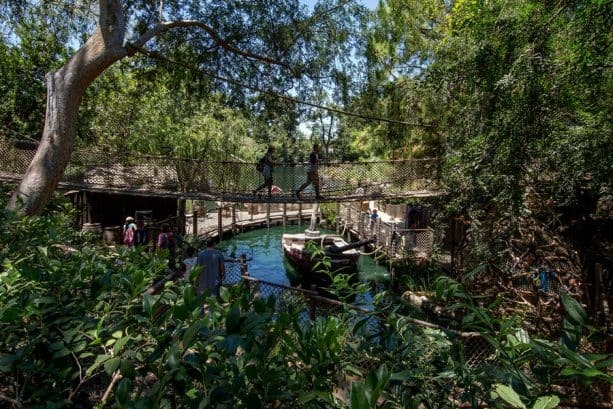 Set out on an Adventure – Journey over to Pirate’s Lair on Tom Sawyer Island in Disneyland park for an afternoon of exploring! Soaring trees and mysterious caves dot the island’s landscape, providing a leisurely (and cool) stroll. 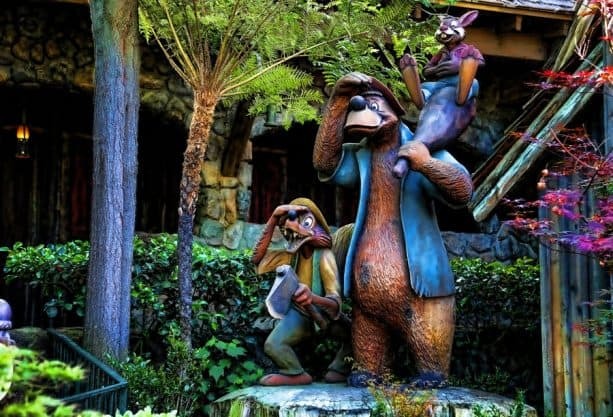 Get Soaked – Of course, there is nothing like cooling off on a warm day on a water attraction like Splash Mountain in Disneyland park or Grizzly River Run in Disney California Adventure park. Lastly, be sure to maximize your day with Disney MaxPass. 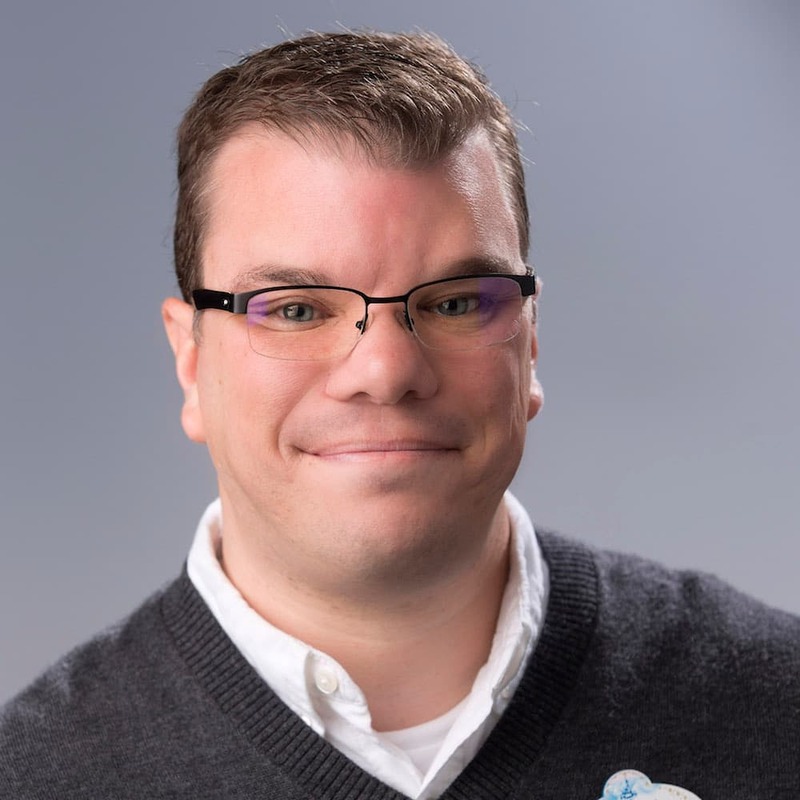 You’ll not only get unlimited PhotoPass downloads for the day, but also have the convenience of digital Disney FASTPASS selections on your mobile device–allowing you to avoid the lines and beat the heat! 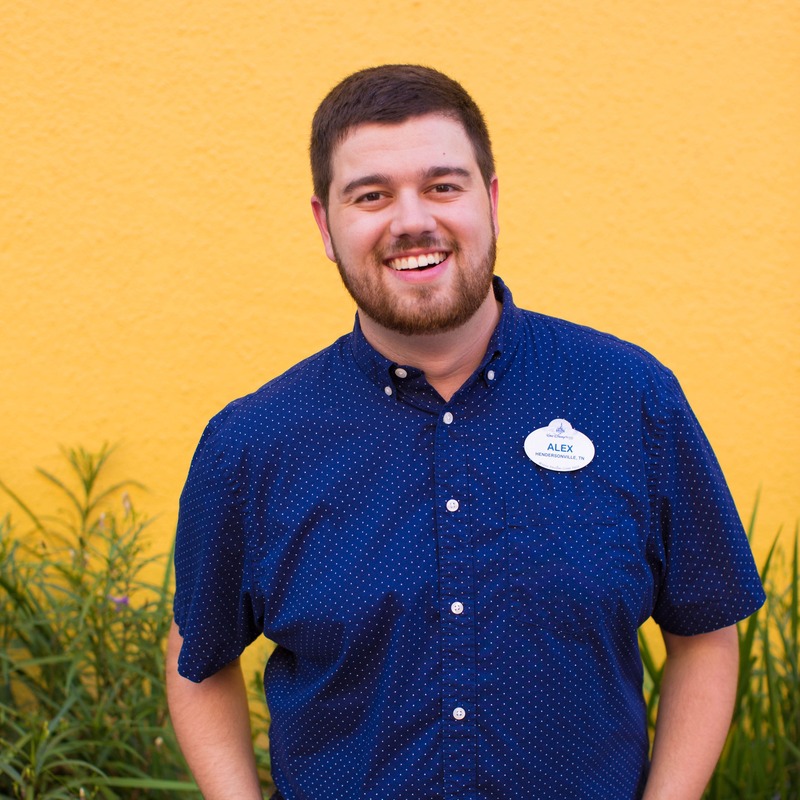 What are your tips for staying cool at the Disneyland Resort? Tell us in the comments! When it’s hot, I love grabbing a Dole Whip and relaxing in the Enchanted Tiki Room! I would love to cruise on the monorail. Any plans to install air conditioning so it operates when it is hot?